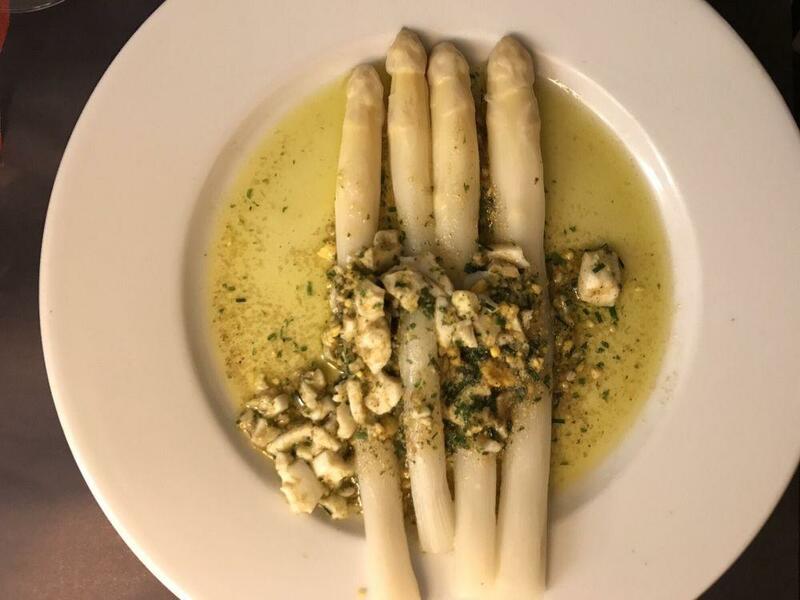 If you are hungry after gazing at Huidenvettersplein, visit this restaurant to have a meal. 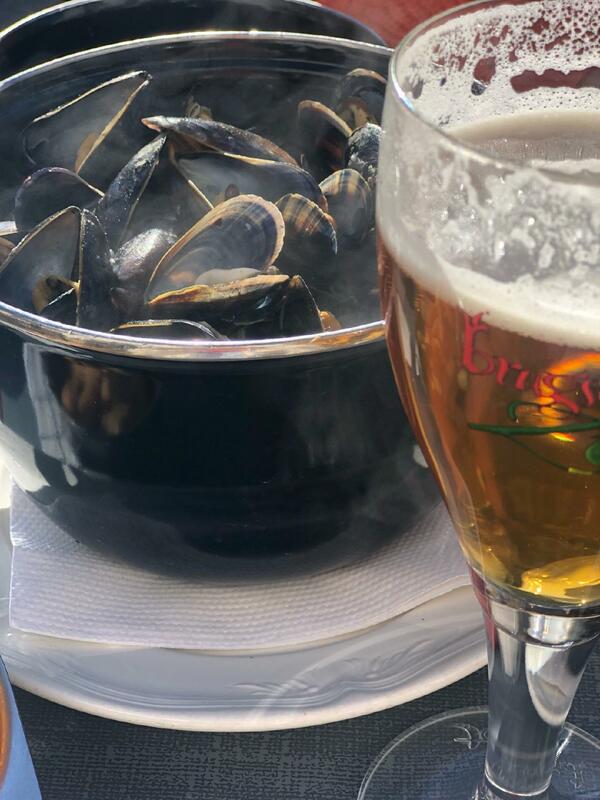 Taste nicely cooked prawns, moules frites and smoked salmon to form your opinion about Mosselkelder. On the menu, you can select good ice cream. Come here and have delicious beer, wine or white wine. Coffee is great, try it. The great location of this place makes it easy to reach even in rush hours. The professional staff shows a high level of quality at this spot. The spectacular service is something these restaurateurs care about. Guests of this restaurant say that they found prices attractive. The modern decor and quiet atmosphere let clients feel relaxed here. 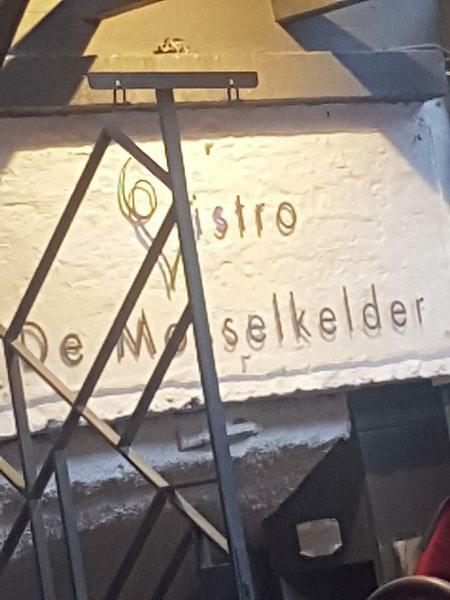 But Mosselkelder hasn't got a high rating on the TripAdvisor site. We had an amazing lunch at Vistro De Mosselkelder. 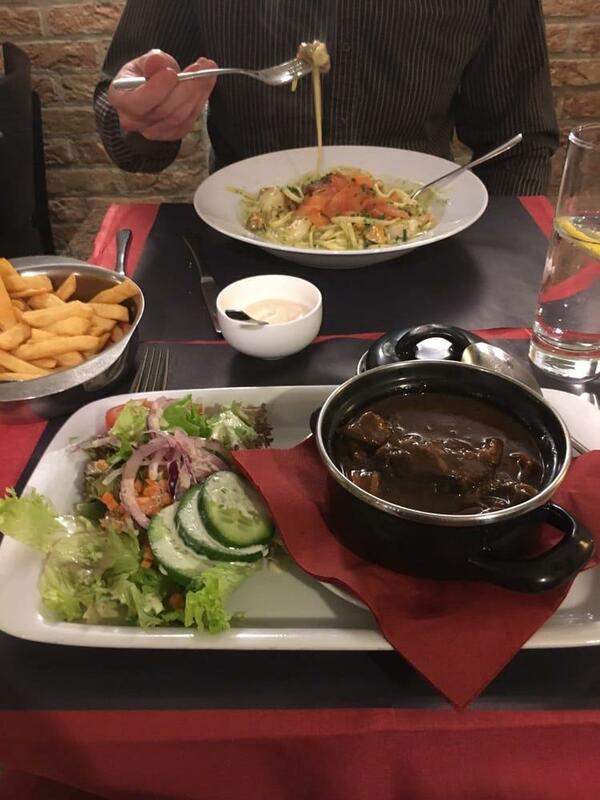 The food was fantastic, Kone's service was excellent. We paid €150 for lunch for 3 adults and a child, incl a bottle of wine. 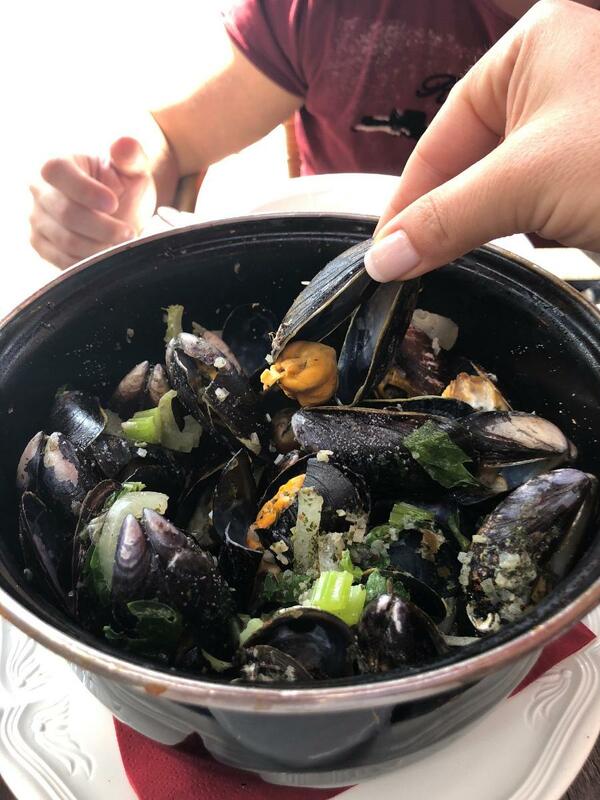 We enjoyed the mussels, salmon fillet, seafood pasta and spag bol, which were all amazing.The restaurant was not in the correct spot on Google maps, it was showing near the river but is in the square next to the Gouden Karpel. 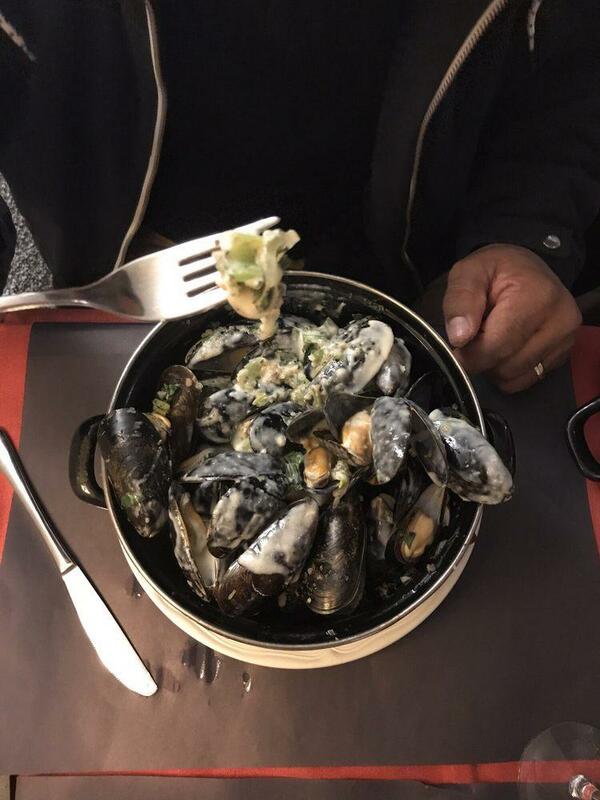 Best Mussels in Town! Garlic one can be highly recommended.